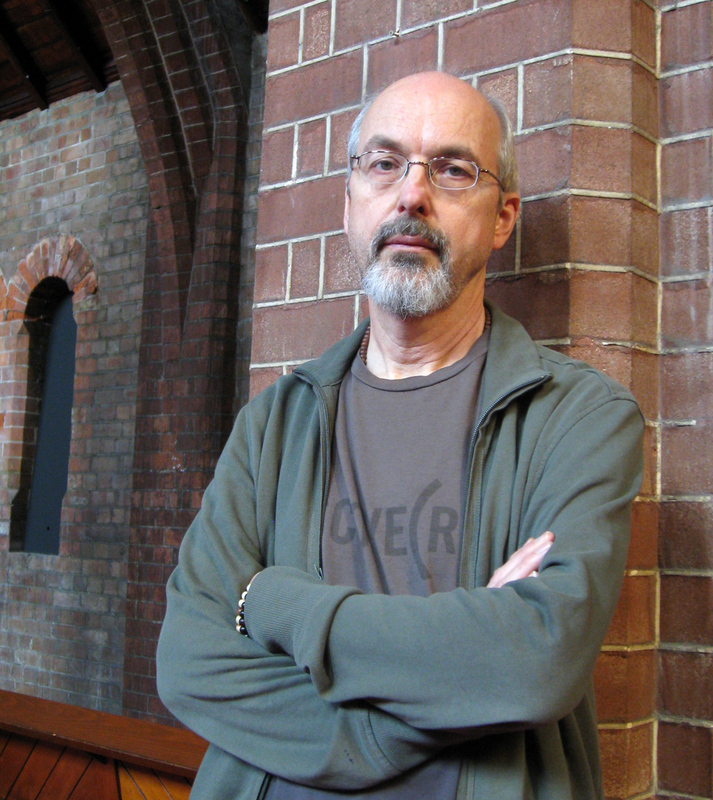 For almost 40 years Bill Viola has created architectural video installations, video films, sound environments, electronic music performances, flat panel video pieces, and works for television broadcast, as well as music concerts, opera,and sacred spaces. His works are shown in museums and galleries worldwide and are found in many distinguished collections. His single channel videotapes have been widely distributed on DVD, while his writings have been extensively published and translated for international readers. He is the recipient of many honors and awards; the most recent is the XXI Catalonia International Prize from the Government of Catalonia, Spain, 2009. Bill Viola lives and works in Long Beach, California with Kira Perov, his wife and long-time collaborator. 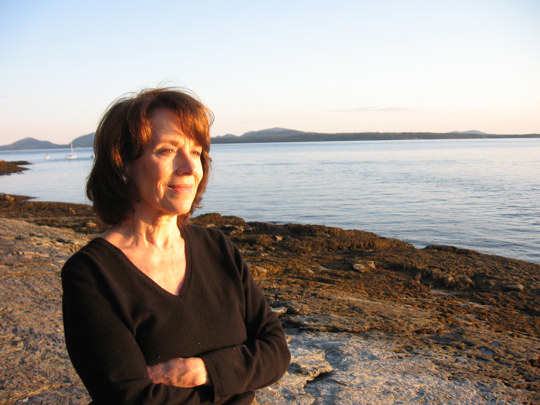 Beverley Zabriskie is a Jungian Analyst in New York City, where she is a founding member of the Jungian Psychoanalytic Association. She was the 2007 Fay Lecturer at Texas A&M University, and the 2002 psychoanalytic educator of the year for the International Federation of Psychoanalytic Education. She is the author of "The One and Many Souls of New York" for Psyche and City, The Soul's Guide to the Modern Metropolis, and she is currently writing a book on Emotion for Texas A&M Press.